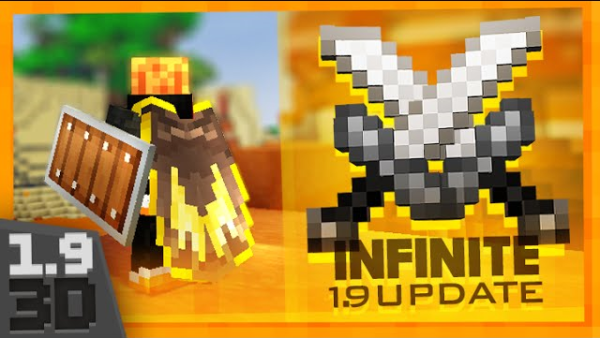 InFinite 3D PvP Texture Pack is available for Minecraft 1.9 and 1.8. 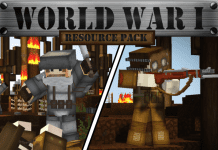 In my opinion it's one of the best Resource Packs ever created. 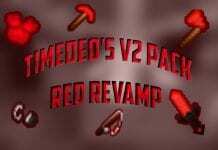 The artwork was made by "FinsGraphics", he is a famous youtuber and designer/pack creator. He also made some banners for YouTubers - one of his clients is Huahwi. 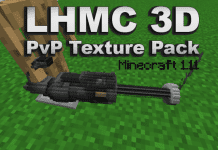 If you like his 3D InFinite PvP Texture Pack you should also check out his other PvP Resource Packs. 4. 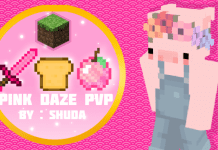 Drag and drop Infinite 3D PvP Resource Pack into the folder that just opened.